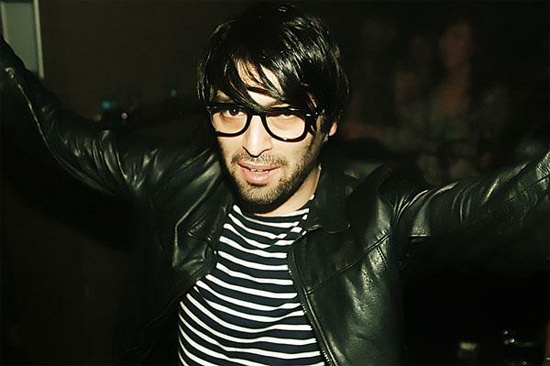 DJ, producer and Trash founder Erol Alkan has announced that he's set to release Another Bugged Out Mix/Another Bugged In Selection, the follow up to 2004's Bugged Out double CD mix, on 3rd September. Looking back, the first instalment defined the electro-house sound that was starting to pack dancefloors at the time, with tracks like 'Geht's Noch' by Roman Flugel and Alkan's own remix of Justice's huge 'Waters Of Nazareth'. The first CD of this next instalment accurately represents the slightly more atomised state of affairs on dancefloors in 2012, drawing together tracks from across time and space: a pair of appearances from Frank Timm (as one half of Smith n Hack, for their decade old 'To Our Disco Friends', and a track from this year as T.S.O.S) and Model 500's seminal techno track 'No UFOs', alongside newer material from Scuba, Jimmy Edgar, Factory Floor and more. The full tracklist runs as below.